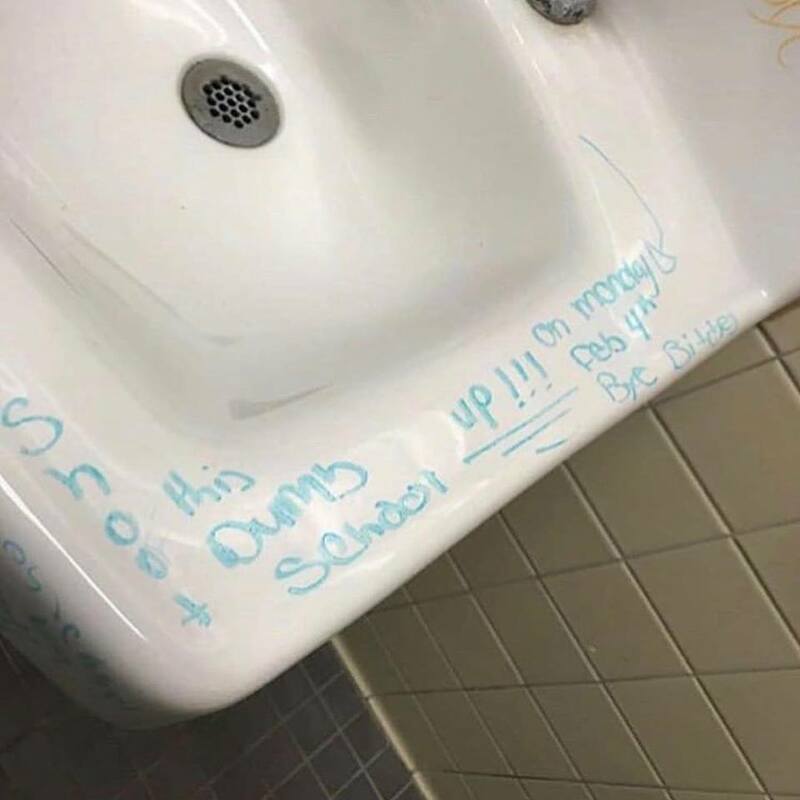 Southwest Florida Crime Stoppers is asking for anonymous tips from students at North Fort Myers High School after written threats of violence were made Friday morning. 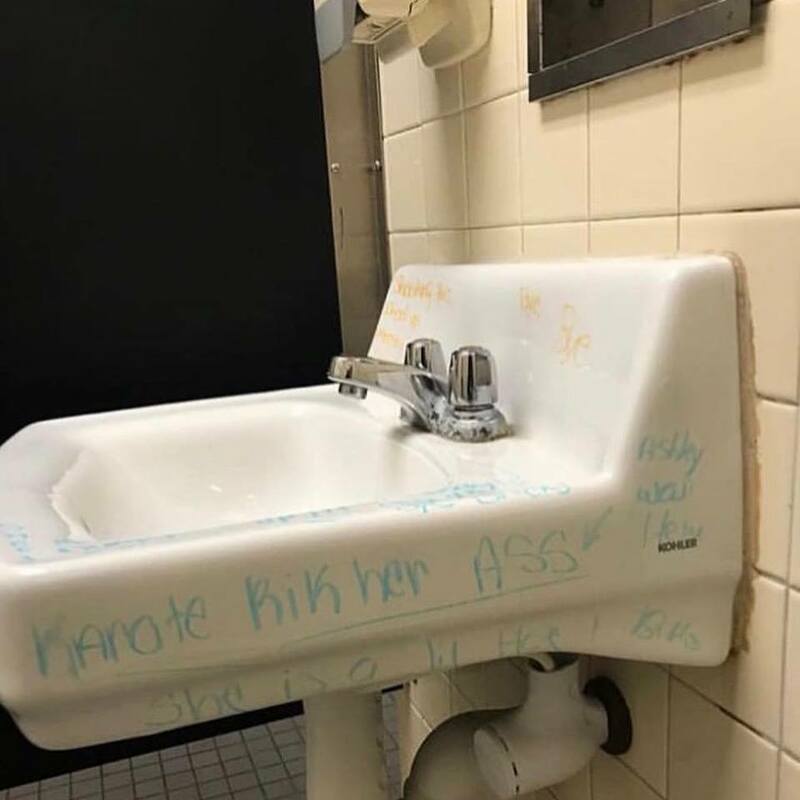 Approximately two hours after school started, School Resource Officers at North High were notified about several threats written in the girl’s bathroom in multi-color dry erase markers. 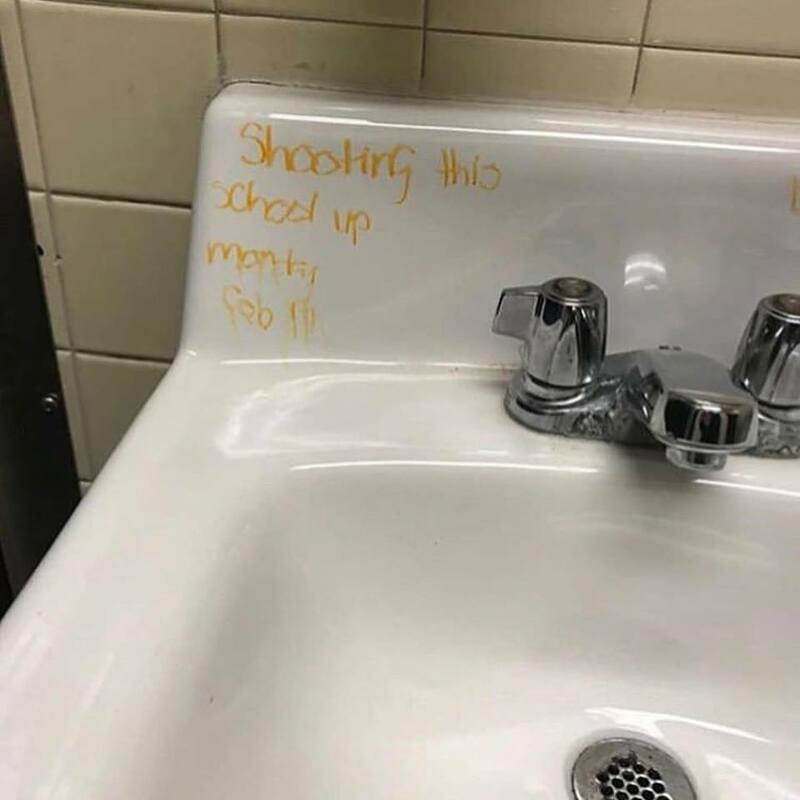 Among the phrases written were “Shooting this school up Monday Feb 4,” “Ima kill them all,” and “Ya’ll don’t need to live,” as well as several other threats. Detectives immediately launched an investigation and have subsequently deemed the threats to be non-credible. However, investigators are trying to determine which student or students may be responsible for writing the threats. Sheriff Carmine Marceno remains steadfastly committed to the safety and security of Lee County schoolchildren and in an abundance of caution, will temporarily add extra school resource officers to the campus. Anyone with information on the person or persons responsible for this morning’s threats of violence at North Fort Myers High School is asked to call Crime Stoppers at 1-800-780-TIPS (8477). All callers will always remain anonymous and will be eligible for a cash reward of up to $3,000. Tips may also be made online at www.southwestfloridacrimestoppers.com or by submitting a tip on the P3Tips mobile app.